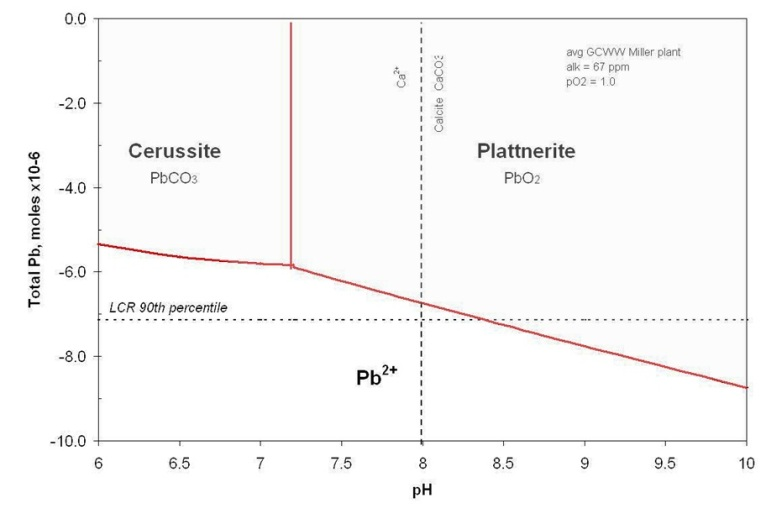 Figure 2 Plattnerite-cerussite relations at very high Eh. The range of Eh values for which this diagram was drawn correspond to the upper stability limit for water at a given pH. Waters with free chlorine would have slightly higher Eh than the water-stable line.